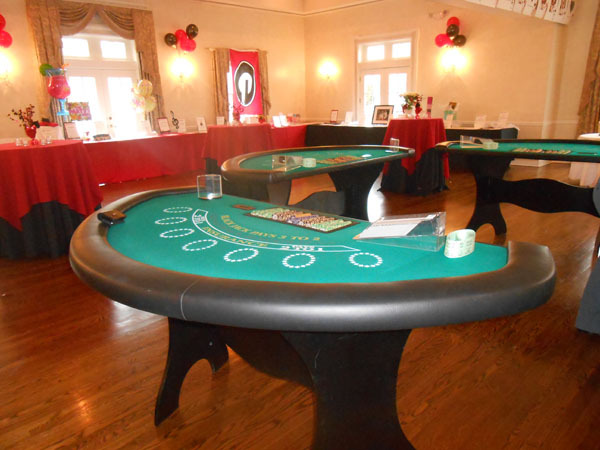 Having a casino night at your home can be an exciting and enjoyable event for you and your guests. However, coming up with the necessary features of a casino party can be difficult because there are so many options and features available. If you’re taking to create a casino night in New York type of theme, then there are a few key necessities that you absolutely cannot skimp on. While you don’t need to purchase the supplies outright, you can rent what you need instead from a casino party rental service. 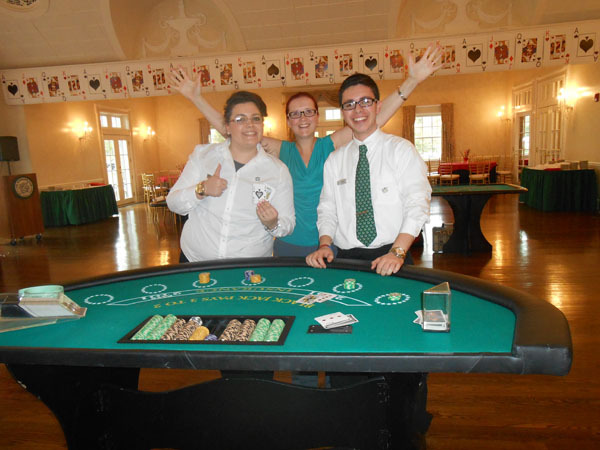 This type of option is more economical and even easier for you when planning your casino night. The first feature that you cannot skimp on is casino tables. 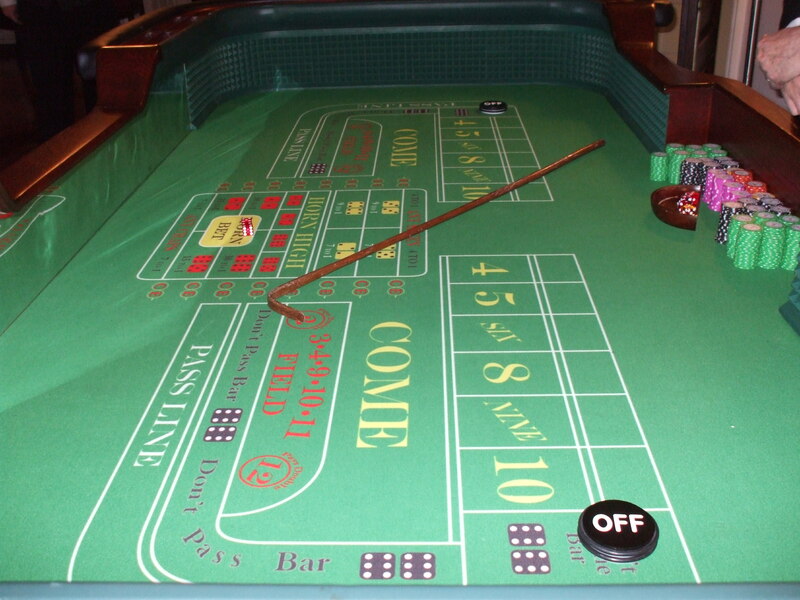 Casino tables are where your guests are going to pay roulette, card games, and other common casino games. 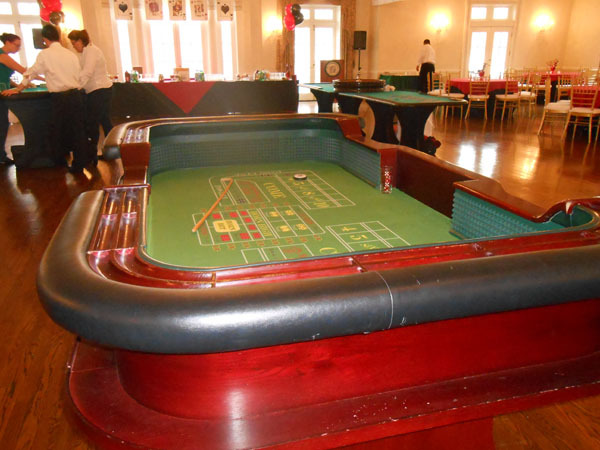 When choosing a casino table for your event, you may want to think about what your guests will mainly enjoy. 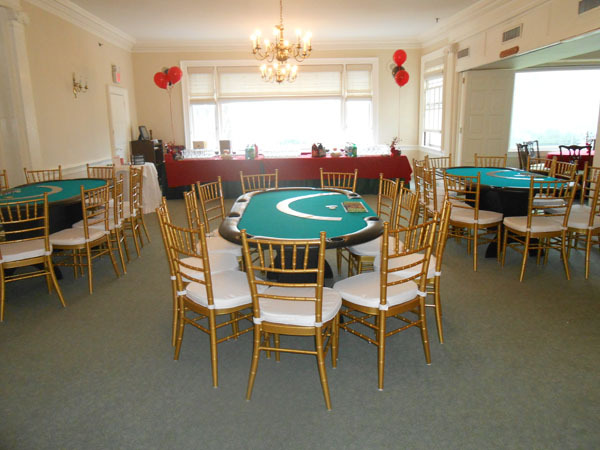 If most of your guests enjoy blackjack, then you should rent out a blackjack table. Another consideration to make when choosing a casino table is figuring out how many tables you need. You should have at least three tables, which is sufficient to create variance in what you have to offer. When hosting a casino party, you don’t need to play with real money. Essentially, it is a matter of choice for you and your guests. However, if you do decide to play with real money, you may want to consider hosting a fundraiser section. The fundraiser can help you and your guests gather funds for some of your favorite and most important causes. In addition, you should also note to guests that the fundraiser is optional. No one should feel obligated to follow through with donating to funds that they aren’t supportive of. Finally, you may want to consider implementing slot machines. Slot machines are a standard feature of any casino, which is why you need to have them featured at your party. However, you may also want to keep in mind that slot machines are less interactive than other games. As a result, you may want to limit the number of slot machines that you have. The ideal amount of machines would be about two to three machines. This way, your guests can easily rotate machines and try out other options.